I had spent the morning at the local Border’s, sitting in their café, drinking coffee, flicking through the newest travel magazines, and dreaming of new and exotic places to go. But the dreaming was violently shattered with a tremendous shuddering and shaking that felt like it was never going to stop. 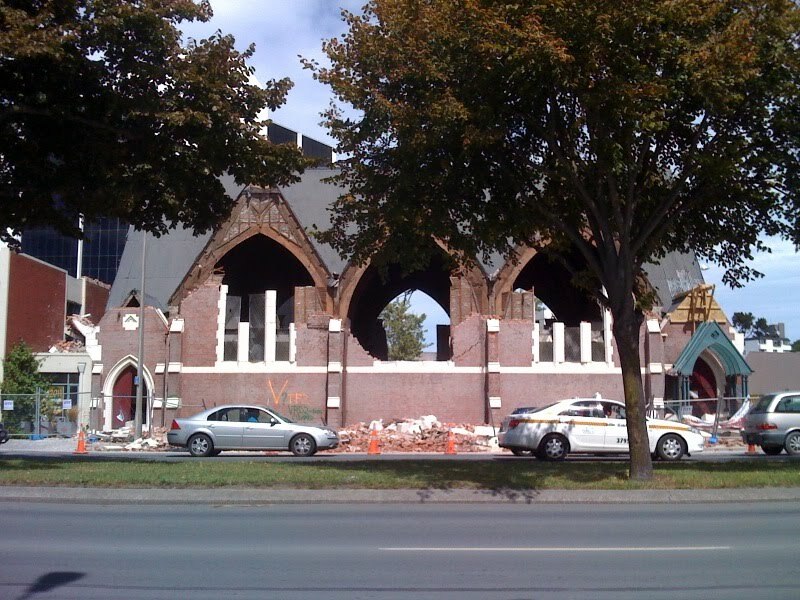 My hometown of Christchurch, New Zealand was in the midst of yet another massive earthquake. And unlike the 7.1 one last September, which resulted in structural damage but no loss of life, this earthquake did both. 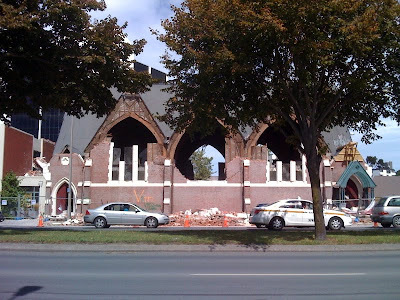 In the days that follow, having accounted for family and friends who luckily all managed to escape unscathed, I watch with disbelief reports of death and destruction, all the while wondering how much more Christchurch residents can take. And yet, despite feeling like we are all in the midst of a disaster movie, life goes one. 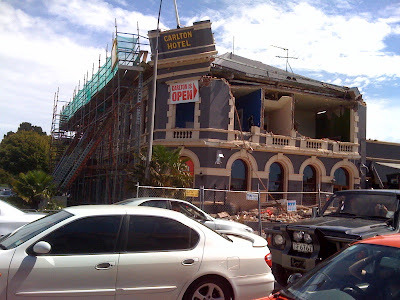 that shot of the Carlon Hotel shows things in one photo... glad you and friends and family are okay, but know this earthquake will cause an ongoing set of changes for all -- because, as you say, life goes on. wishing you and all in Christchurch the best. So glad you and your loved ones are safe, but my heart aches for your community. As everyone else has said, glad to hear you and yours are safe. Best wishes to your hometown in rebuilding! It's pretty scary times here in Christchurch at the moment. We all feel that we've had the ground (no pun intended) out from under us and it's going to take a long time for the people and the city of Christchurch to recover. This is why all of us should know how important your travel insurance is? Earthquakes doesn't have any warnings like typhoons or tsunamis does. 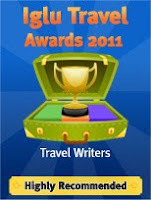 So make it a point to have travel protection when traveling. Devastating what happened there. I'm so sorry.